Natural stone window sills are a popular addition to interior designs in Florida. The influence of European architecture in this region of the country has resulted in the use of stone sills, thresholds, and floor tiles to create an authentic, classical look to the bed, bath, or living area. Homes and businesses in Winter Garden, Fl, especially those that combine classical and contemporary accents, often make use of travertine, a natural stone that blends well with other neutral shades. Stonexchange is an importer and wholesale distributor of premium quality travertine window sills and matching thresholds. Our bulk import and wholesale operation allows us to offer commercial clients rock-bottom pricing on full-crate orders of travertine. We own and operate manufacturing facilities located overseas, and our finished travertine products are made from the very finest raw materials. Stonexchange is becoming recognized as the leading travertine window sills distributor in Winter Garden, FL. Our relationship with merchants, area dealers, independent installers, and construction project subcontractors has blossomed over the past few years, mainly because of the excellent quality of our products. Combined with the incredible discounts offered on commercial-sized orders, we have enjoyed a substantial increase in business. If you need quality materials made from high-grade travertine for your construction partners in and around Winter Garden, Stonexchange is the name to remember. The Romans were the first to discover how easily travertine can be cut, shaped, and formed into sheets suitable for construction projects. A type of limestone, travertine is formed by sedimentary processes combined with water percolation. Contaminated water seeps through a rock layer and then evaporates, the result being a hardened stone that contains beautiful striations and vein patterns. Travertine was used to cover the exterior of many structures during the days of the Roman Empire. These include the famous Colosseum and some of the older state houses. Although susceptible to water intrusion, travertine can be honed and filled, sealed with a special compound, and used in the construction of countertops, thresholds, window sills, and even exterior walking paths. 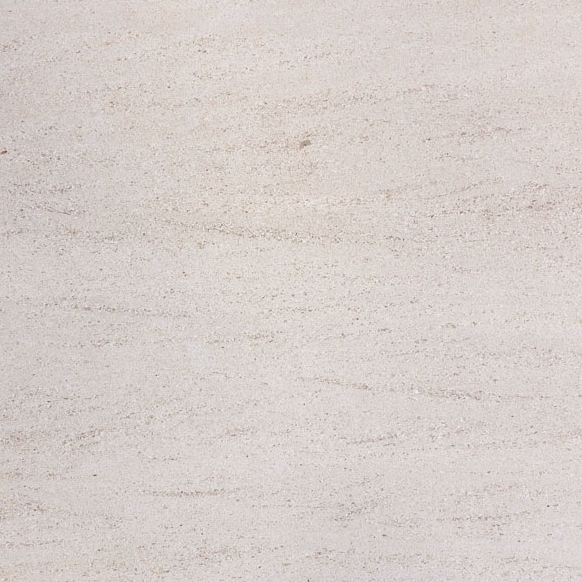 Travertine’s rustic appearance has made it a favorite building material. 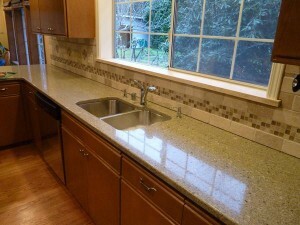 It blends well with other medium and ivory/cream shades such as marfil marble stone. One of the great challenges for installers is to find quality travertine that is very color-consistent and does not require the trimming and discarding of a large portion of the material. 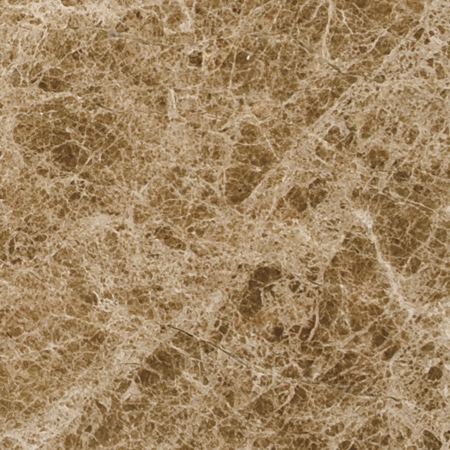 Stonexchange obtains travertine from several deposits located in the Mediterranean region. We fabricate our popular window sills from the highest grade of travertine available, and we make certain that the shade and patterning are similar to that which is found in our other products made from this material. Our window sills are cut and shaped in all of the standard sizes, and we also fabricate custom sizes at our clients’ request. A window frame can act as a point of entry for moisture if not properly installed. Using inferior products to produce the frame, securing the lower frame without sealing the cracks, and making use of poorly treated wood often results in a slow but steady growth of mold and mildew. Eventually the frame begins to sink because of the buckling of the wood frame, and the weight of the glass compounds the problem. Replacement can be costly because the entire frame must be pulled away, meaning that some of the interior wall must also be rebuilt. A properly installed window shield made from natural stone is an important part in this type of construction. Window sills that are waterproof will act as an impenetrable moisture barrier, the result being much lower maintenance costs over the years. In other words, a simple, beautiful window sill made from natural stone can more than double the usable life of the entire frame and increase the overall value of the property. Travertine can be sealed to make it virtually waterproof. 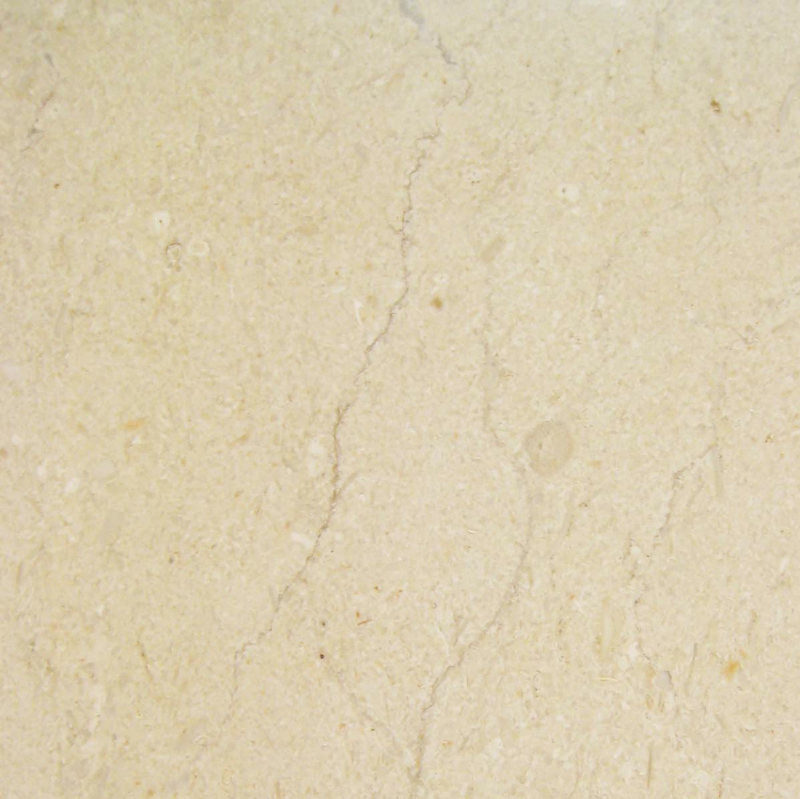 Travertine is graded according to its ability to withstand wear and tear. The highest grade material has very few holes and inclusions, and these are normally filled prior to honing. The finished sheet of travertine can be given a sealant application either before or after it has been cut and shaped. Stonexchange offers commercial clients the opportunity to obtain this high-grade product at truly wholesale prices. We manufacture all of the popular sizes and widths of travertine window shields. What’s more, our floor thresholds, shower curbs, and soap shelves are manufactured from material taken from the same quarries, meaning our customers will always enjoy a perfect color match between products. Getting the color to exactly match what the customer sees on sample blocks has often been a problem when it comes to installing products made of travertine. Most interior design plans call for the use of lighter shaded, ivory/medium travertine as opposed to the darker noche hues. Stonexchange has noticed that the majority of builders, designers, and property owners favor the lighter shades, especially those designated as Chiaro, Durango Cream, and Iroc Beige. 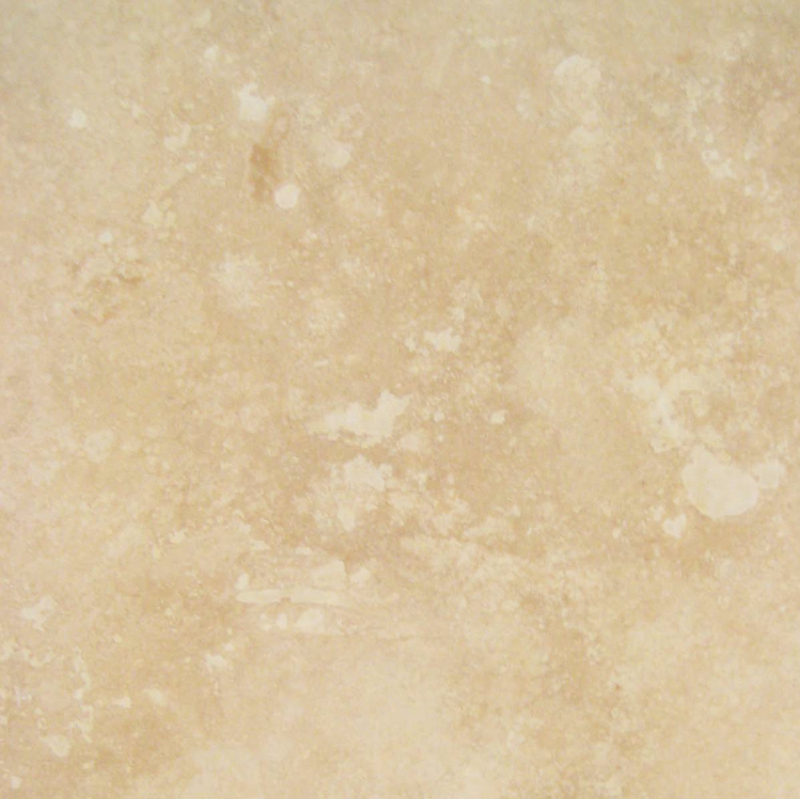 Our company’s Ivory Medium travertine is the perfect replacement for any of the industrial names mentioned above. 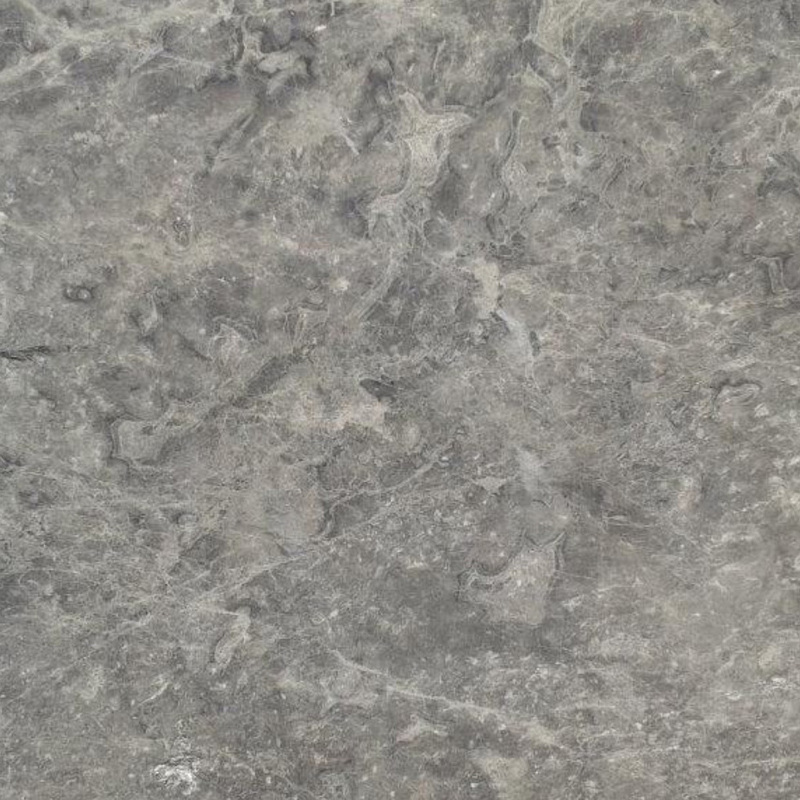 This stone is creamy tan in color with a medium amount of contaminant streaking. The beige tone is very consistent and does not have unusually large splotches of darkened stone. This makes it the perfect choice for shaping into premium quality window sills. Stonexchange manufactures travertine sills in all three of the standard lengths. These are 37-inch, 56-inch, and 74-inch. Most standard window frames are this size, meaning that the sill will extend past the edge of the glass window and meet the vertical wood framing. 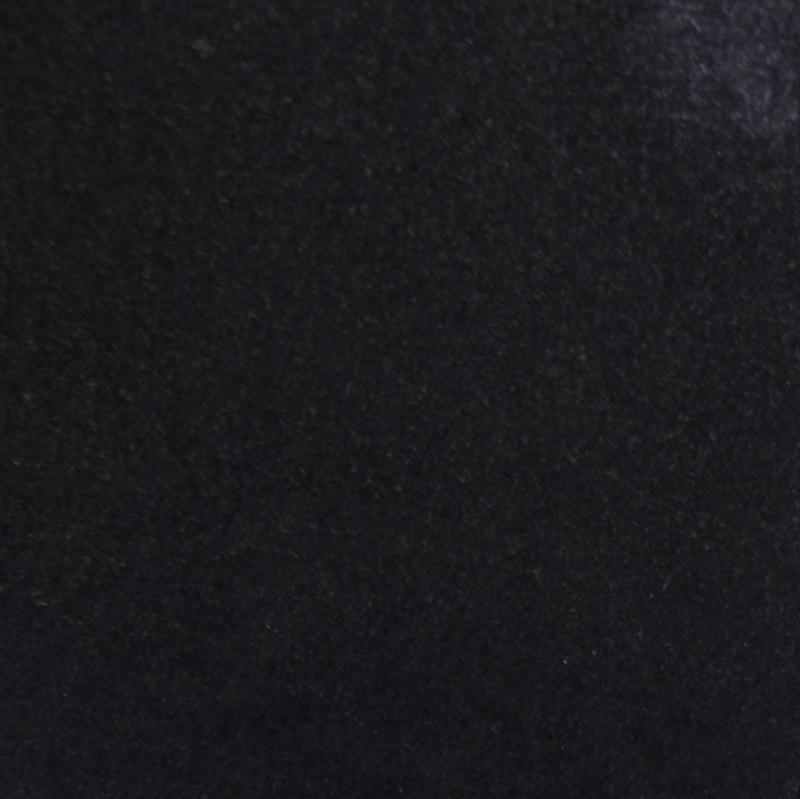 When properly installed, this makes for a virtually waterproof barrier between the inside and outside environments. Our 37-inch travertine sills are available in standard widths of three, four, five, and six inches. All of these sizes are 5/8-inch in thickness. Customers can order these sills in full crate orders containing 100 individual pieces. Our 56-inch length sills made from travertine are available in the same variety of widths. These are also packed for shipment in quantities of 100 pieces. All of our 56-inch standard size sills are 5/8-inch in thickness. Our longer, 74-inch travertine sills are manufactured in the same widths as our shorter window shields, but we also offer these sills in widths ranging from 7-12 inches. These sills are perfect for larger living room windows or for viewing windows located in libraries, court rooms, and conference rooms. These 74-inch sills are 5/8-inch in thickness and are packed for shipment in quantities ranging from 50-150 pieces. Stonexchange will create custom-sized travertine window sills for specialty projects in Winter Garden, FL. We recognize that not all building plans call for the use of standard size windows, especially when the construction or renovation calls for the installation of odd-size frames. 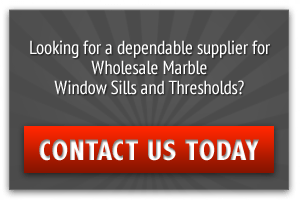 Our sales team can offer customers an immediate quote on custom orders of travertine window shields and give an accurate lead time estimate for production and delivery. Unlike many competitors in this business, Stonexchange does not rely on resellers or brokers for the procurement of product. This is good news for our commercial clients in and around Winter Garden. We replenish our inventory on a consistent schedule, manufacturing and importing product to replace that which is ordered by installers, dealers, flooring product companies, and construction companies. Stonexchange is the manufacturer as well as the distributor. This is why we offer the best prices in the industry. Our commercial clients order in bulk for large-scale construction projects, and our dealers and merchants sell bulk quantities of products to installers. The money we save by performing our own manufacturing and distribution is passed along to the end-user. There are no middle-level brokers or wholesalers involved. Our orders can usually be processed and shipped from our Miami-based warehouse in just a couple of business days. All orders are inspected thoroughly prior to shipment. We use reputable freight companies to deliver our travertine window sills to clients in Winter Garden and other destinations throughout Florida. Customers save money on freight charges as well as on the wholesale price of the material. Travertine importation and distribution is a highly competitive business because of the demand for this premium quality natural stone. However, going to the materials source is the best bet for obtaining the highest grade product at the lowest possible price. Stonexchange is in business to offer truly wholesale prices on bulk shipments of natural stone products and accessories. 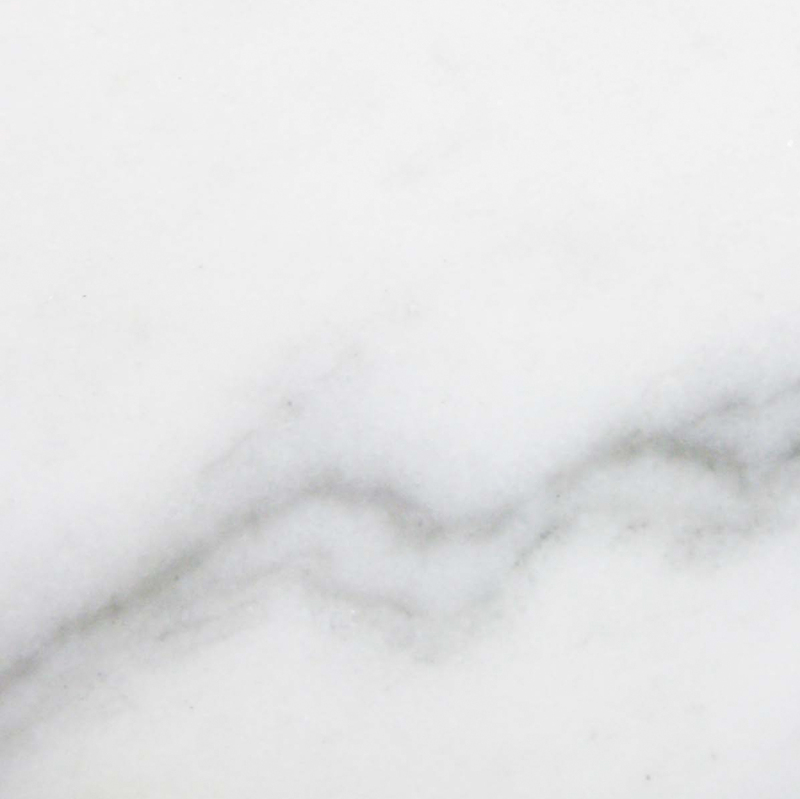 To get the latest prices and minimum order requirements on travertine and other natural stone materials, contact us through this website or over the phone. 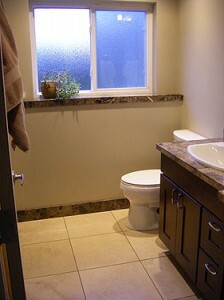 We will discuss your materials needs and offer you the very best deal on beautiful, natural travertine window sills. We guarantee satisfaction from the moment you are in touch with our customer service agents, and we back up our quality guarantee like no other company in this industry.